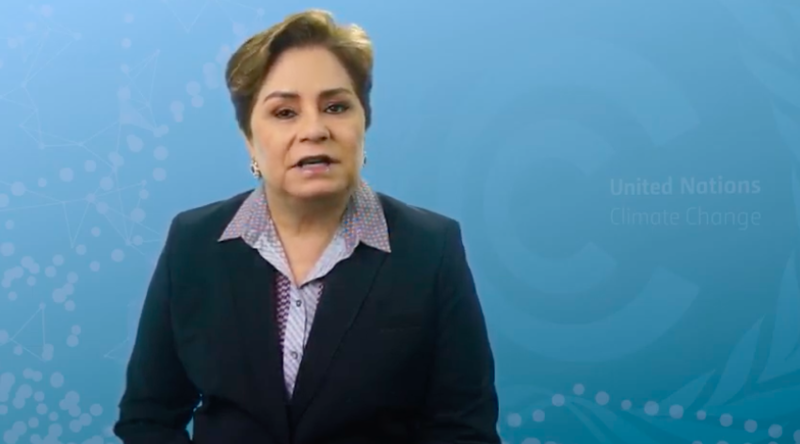 “I’d like to share an important milestone with you”, said Patricia Espinosa, UN Climate Change Executive Secretary. 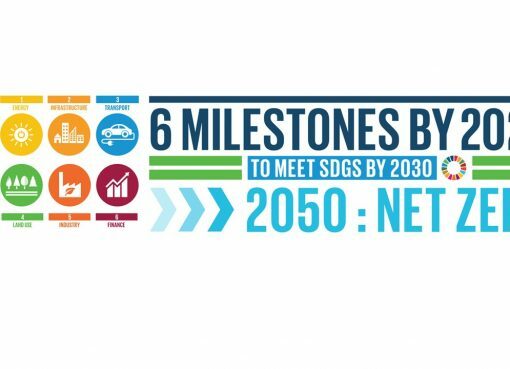 “Twenty five years ago, the United Nations Framework Convention on Climate Change—or the UNFCCC—came into force. “But the importance of what we do remains. “Think back 25 years—it is much easier for some of us than others! “There was no widespread use of cell phones. The Internet was in its infancy. We still got our news from newspapers. “In those newspapers, we were reading more about a subject that had been gaining attention: climate change. “We read that people were concerned enough that they wanted their national representatives to come together at a global level and do something about it. “In 1992, that’s what nations did. 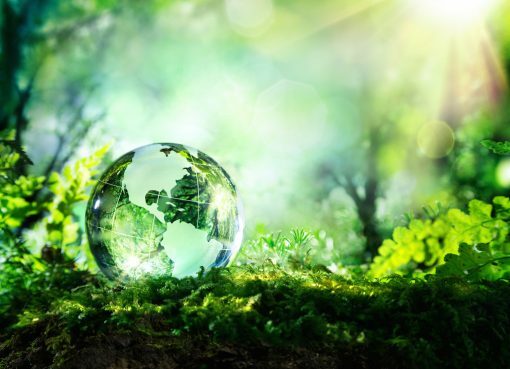 Leaders spanning the political spectrum came together at the Rio Earth Summit. 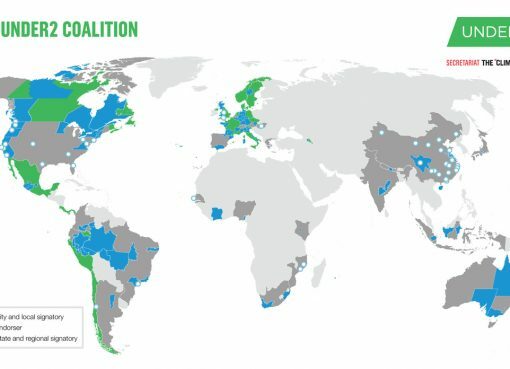 “That’s where the UNFCCC was opened for signature—it was a commitment to bring the world together to curb greenhouse gas emissions and address climate change. “Three years later, the UNFCCC officially came into force. That’s what we celebrate today. “The last 25 years have seen a mix of challenges and opportunities—and a few disappointments matched by some incredible successes. “…and just last year, nations fortified that agreement with a set of guidelines designed to maximize its impact. “Never have we needed it more. “A total of 11,000 extreme weather events occurred between 1997 and 2016 worldwide. “They resulted in about 524,000 deaths and damage equivalent to $3.16 trillion (USD). “Those were real people. People with families and friends. And every one of them had dreams and hopes and futures. “So while we’ve made enormous progress in 25 years, the world is still running behind climate change. Today, the urgency to address it has never been more urgent. “But because of the work begun 25 years ago, we are also better coordinated to take it on. “We have the Paris Agreement, and we have the guidelines strengthening that agreement. “What we need now are results. “What we need now is the willingness, the ambition and the action that will stabilize global temperatures. “What we need now takes all of us. “Because we know that solutions to climate change don’t come from governments alone. “They also come from businesses, investors, community organizations, private citizens and more. “We are all part of finding solutions. “Friends, we’ve come a long way in 25 years. I’m proud of that work and I’m proud to lead UN Climate Change. “Let this milestone not only serve as a reminder of where we have been, but as a springboard to where we are going.